Compared to last month’s zero books, I think I did well this month. I will be posting my review of John Marrs’ The One tomorrow 🤞🏻 . How many books did you finish this month. 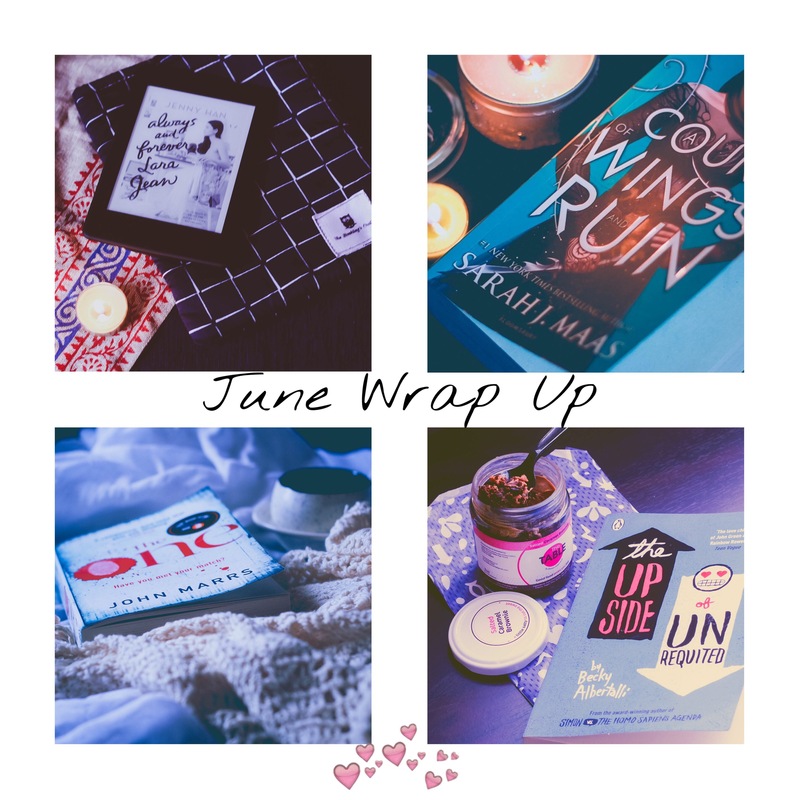 I hope that my July Wrap Up will look a little better than this. Source : Own copy got through Story Trunk May box. That was my first reaction after finishing the book. I cried, I shuddered, I was at loss of words while reading and after finishing the book. This is PERFECTION!. This could have been the final book of the series as it is very well written but SJM decides to keep her fans hooked and so is rewarding us with another in 2018. But its so faaarrrr away and is already on top of my anticipated books of 2018. Where should i begin about this book.. whatever i write will never make justice. SJM has never left any character to be in the shadows. Everyone has their limelight moment and i liked that. The intensity between Cassian and Nesta was too much , ufff!!! I was waiting for this to happen and still that story is left hanging and all that build up kills me. Tamlin the Tool!! what can i say, i hated him right from the first book.. but this book made him look a little bit bearable to me. Do you remember the Grammy Awards ceremony where Adele keeps telling how much she loves Beyonce and Beyonce is mouthing the words I love you with tears in her eyes… Well, that’s me, during a particular chapter (i promise not to give away which one) crying all the way saying I love you Rhysand!!! My Night triumphant, how much do i adore thee, you will never know!! 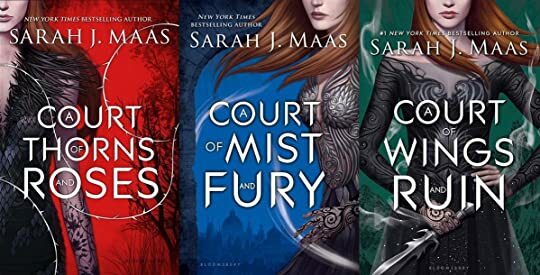 Feyre’s character was already well established in book two, and that’s just maintained here as she grows out to be strong and independent, thanks to her wonderful High Lord. I hate wars even if its in books and this war was pretty intense. I was fearing for each n every character’s life. SJM made me turn the pages like a mad person. If you still haven’t read the book or started the series, please just do. So y’all know I was squealing with delight when I ordered the ACOWAR box few months back!. 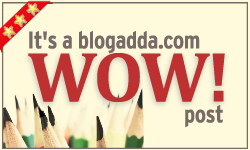 To say I was impressed with its contents is an understatement. I’ve ben ordering so many book boxes recently and I loved all of them, but truth be told, I’m a 16 year old soul living in a body of 20+ married woman and eventhough I like reading YA still, my love for all things teenage-ish stops at that, i guess. Most of the boxes have been giving out stuff like art prints which I don’t think are of much use to me. Some even send out 2 or more art prints which I’m just stacking in a box. So Story Trunk’s box had nothing of such prints, espcially the April box which i forgot to do an unboxing post, had three books and two bookish badges and a bookish cushion/throw pillow cover. See, it’\s more about books and still includes goodies. Now coming to the ACOWAR box, the contents were minimal but still had more value than the cost of the box. A bookish candle featuring the Night Court from Whispering Flames. A lip balm – based on Starfall – that smells like heaven by Kool & Co.
A beautiful handmade soap in the shape of Illyrian wings by Cape of Good soap. Nothing unnecessary. And totally worth the money!! So how do you prefer your subscription boxes? More goodies, less books or Value for money? 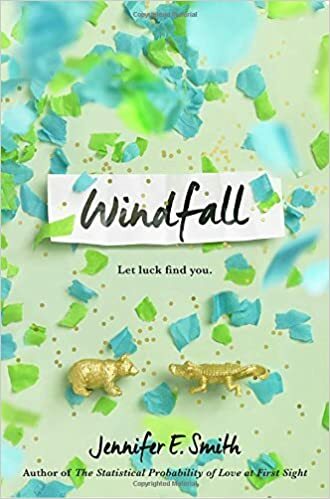 Also I had pre-ordered a copy of Windfall by Jennifer E.Smith in March !!! I tracked the order today in Amazon only to find that the release (here) has been postponed to May 17th . Hopefully, these two beauties will be in my hands by next Wednesday ! What books are you waiting for this week? We don’t have Spring here, it’s either hot or too hot. 😛 But still in the spirit of not spoiling the theme set by the Broke and Bookish for this week’s Top Ten Tuesdays, I’m going to list out the books I will be reading in the next two months. Again, another book that’s been hyped and raved so much that I gave into peer pressure and bought it. I love the pages of this book.. so beautiful!!! This book came in my Feb book box (TBB Box) and is waiting for me to pick it up. 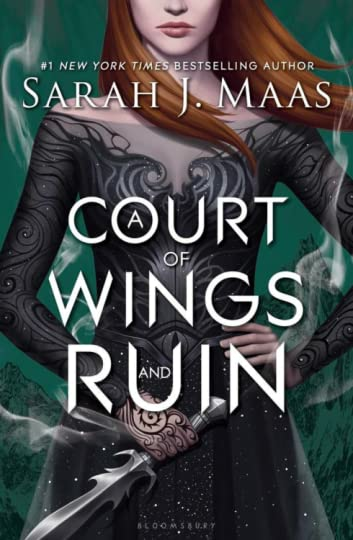 A court of Wings and Ruin by Sarah J Maas – Releases on May 2nd and will be happily in my possession because of Story Trunk Book box that I pre-ordered. All bibliophiles out there, Story Trunk is doing a ACOWAR themed box for May 2017. Grab your boxes now as the most expected book of the year is included in it. Yes, ACOWAR releases on May 2nd and they try to send out the boxes by end of April or May 1st week. Grab them soon, before they finish off..
You never know how to get out of that bubble once a series ends, and I for one, am very bad at it. I know you can re-read and binge-watch the series again n again. But still, the feeling of doom *eye rolls, i know* is inevitable. Here’s a look at the list of most anticipated books/TV series that bid goodbye this year. I LOVE SARAH J.MASS. I love RHYSAND!!!! Period. Enough said, let’s see what book three is gonna bring. I haven’t read this one but i’m hearing rave reviews about it. 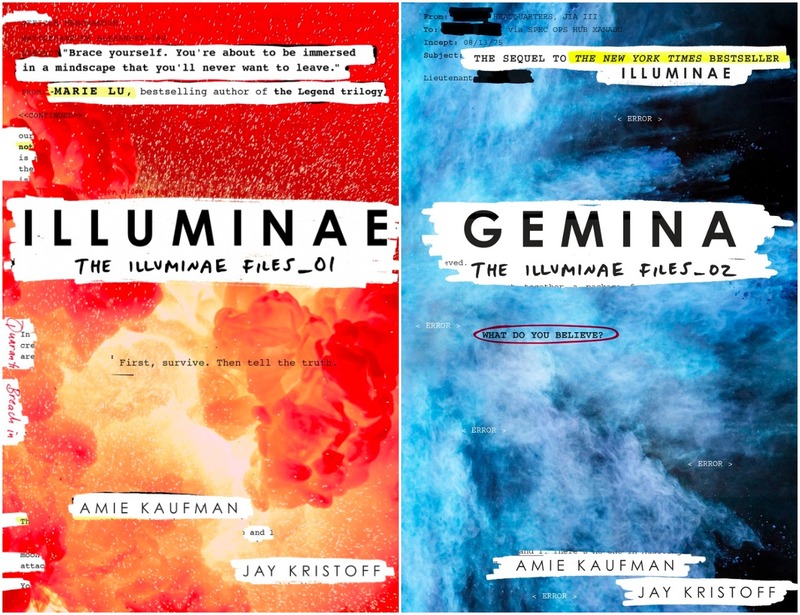 The trilogy is based on life in a different planet, interstellar and all that. Annndddd its in epistolatory format which i love.. Should pick this one soon.. I just hope they end the series with both the brothers alive. Mikaelson family, cant wait to see you! Yes, this majestic and beyond brilliance series will be ending this year and with just 7 episodes. Why oh why!! Highlight of last season was Sansa Stark meeting Jon Snow. *happy tears* And this season lets wait to see whether the Starks are getting back together. Go Arya!!! I once loved this series and then they turned it round n round n round and i don’t know who killed who or who slept with who or who’s father is who 😛 Why can’t they just be honest and go to the police or their parents and save ourselves another murder. But i still watch it 😀 just to know how things are gonna wrap up. 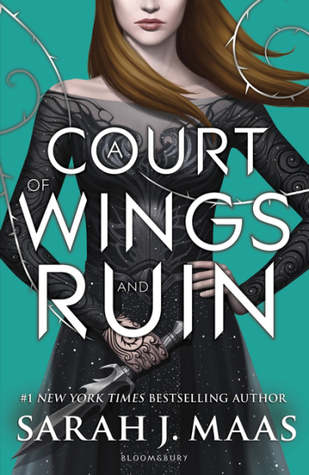 All Rhysand fans out there would have known that ACOWAR book cover has been revealed. 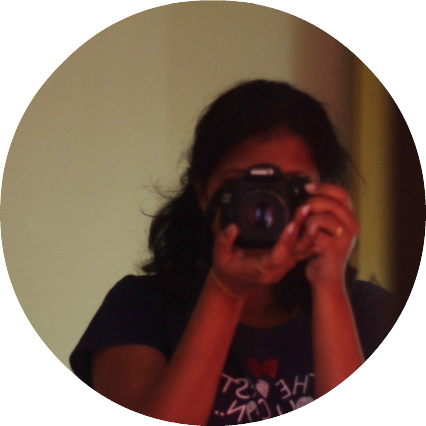 Now waiting for the book to be released!!! *Squeal* May 2nd is so far away..